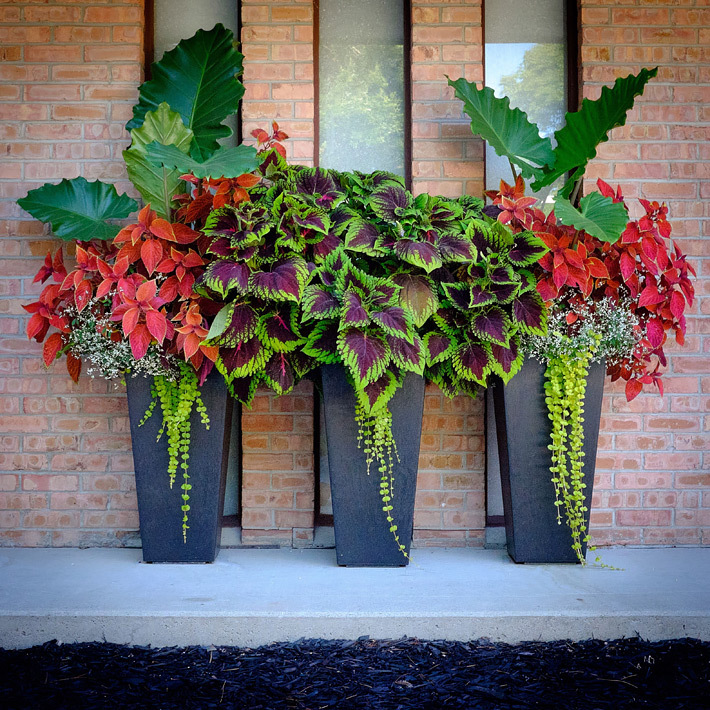 Although usually planted outdoors, with proper light and food, a coleus plant can make a great addition to your collection of house plants. Container gardening is not difficult but it requires a bit of preparation. It is slightly different from outdoor gardening, mostly due to the amount of maintenance required. 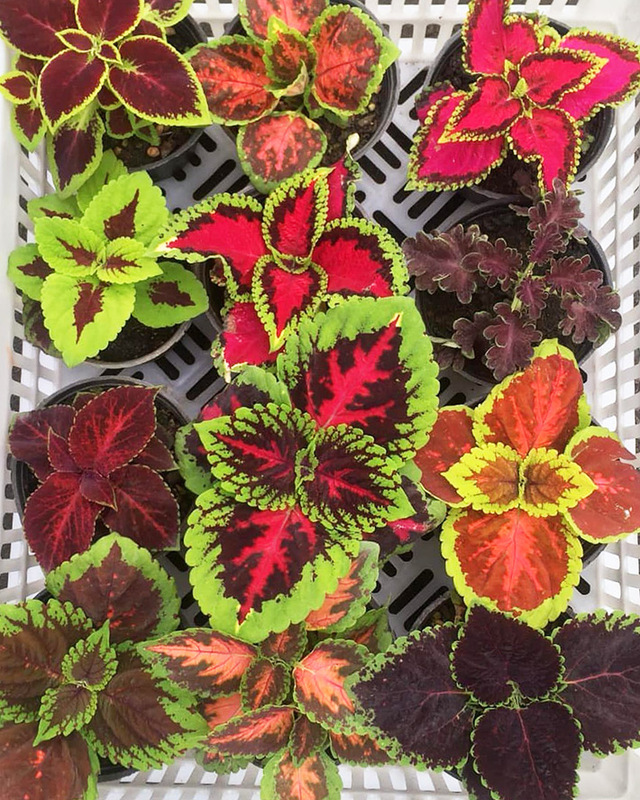 Start with a beautiful, healthy coleus plant and care for it properly, and you will be rewarded for your efforts with a magnificent house plant. I am going to assume you have just returned from a local nursery and have a young coleus seedling that is ready to be put in a nice, attractive planter. First, use a light, well-draining potting soil (you can’t go wrong with Miracle Gro®) in your pot. Put your little seedling in the pot and cover the roots with potting soil. At this point, you are looking at a rather dull-looking seedling wondering if I really know what I’m talking about. But, please don’t underestimate this tiny little plant, which can grow and fill out a pot very nicely with some absolutely stunning foliage. Coleus seeds barely need to be covered with potting soil, so just sow them on top of the soil, then just lightly put some soil over them. If you want your coleus to be thick, which I think is the best, sow them about a half an inch apart. If it looks like they are growing too close together, you can simply transplant some of them to another location, but I have always had good luck planting them pretty close together. 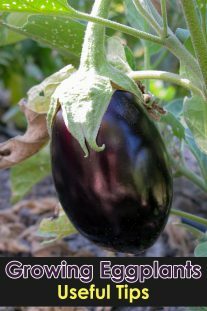 The intensity of the light your plant receives on a regular basis will determine the intensity of the foliage color, so place your new plant in a south window for several hours of bright sunshine daily, and although they will adapt to somewhat lower temperatures, they will be at their best at around 75-80 degrees with moist (NOT soggy) soil. If you are fortunate enough to have a fluorescent grow light, by all means, use it for your coleus. The colors will become even more vibrant. 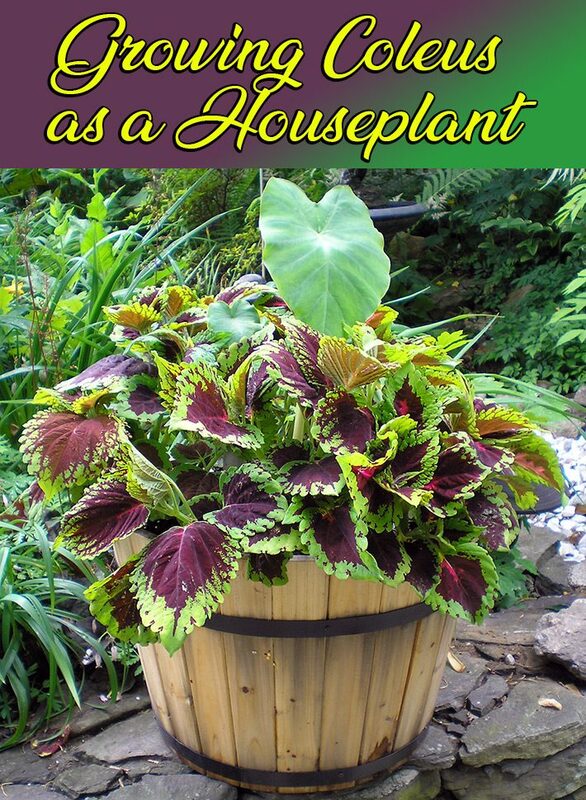 Feed your coleus house plant once a month with a liquid houseplant fertilizer, but dilute it to about 40-50% water. Flower buds must be pinched off immediately because you don’t want your coleus plant to go to seed. Once it goes to seed, it dies. 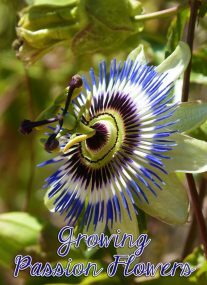 Just keep pinching off the flower buds and your plant will thrive. If your plant becomes too leggy, pinching it off will help in that regard as well. 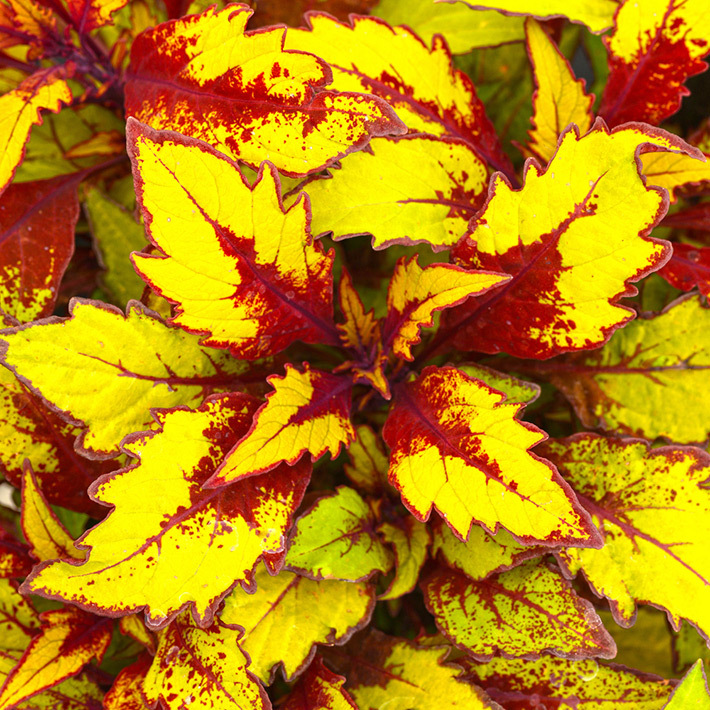 A coleus plant is grown for its foliage and not for its flowers, so get them out of there quickly. 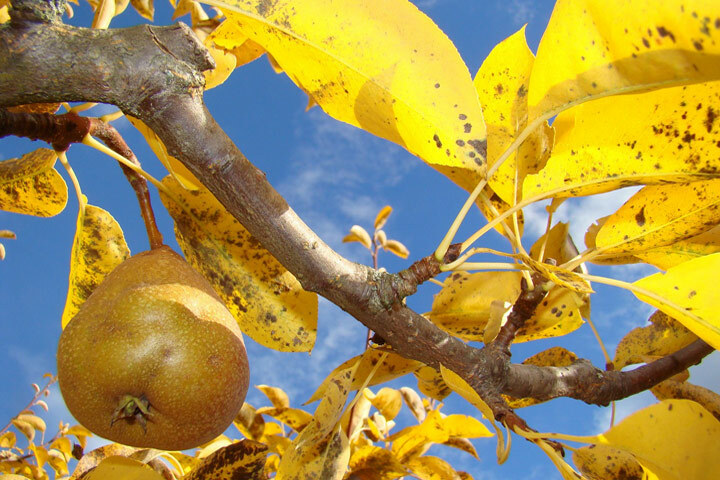 When tips are pinched off, the plant diverts its energy to the sides making your plant full, bushy and gorgeous. 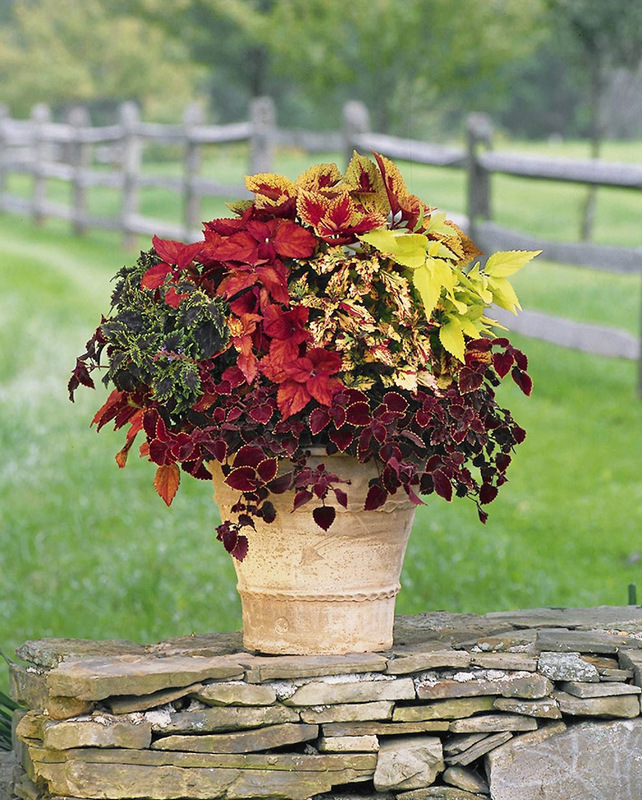 * Coleus plants are durable; cut them back almost to soil level if they start looking too leggy. 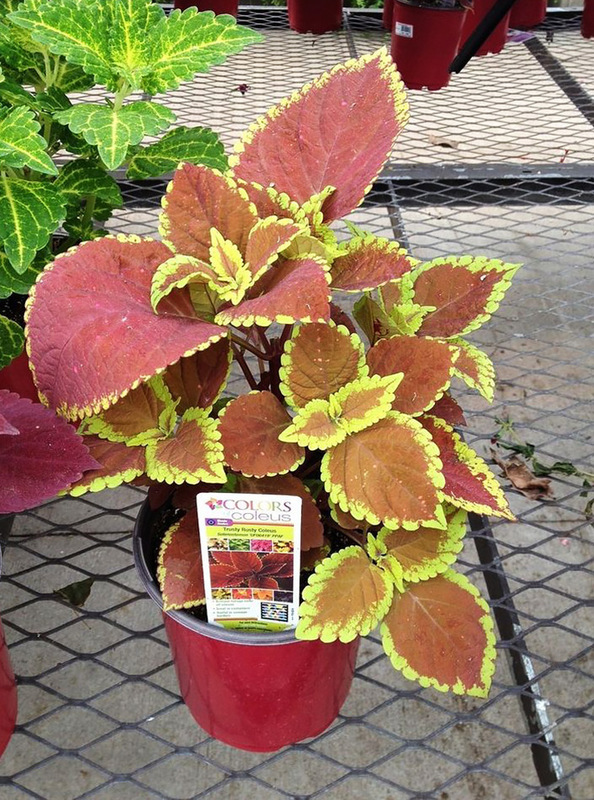 There are an endless variety of coleus plants available. The choices can become overwhelming with different colors, sizes and leaf shapes. But you are certain to find some different ones that you are going to love. 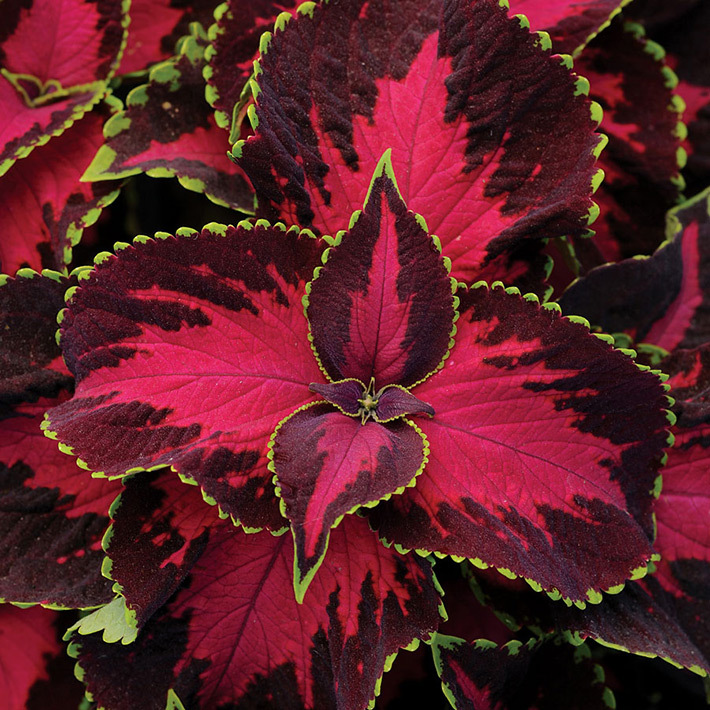 Coleus plants are bought for the foliage, so if any flowers appear, pinch them off. Keep your plants pinched back so they stay bushy rather than leggy, for a more gorgeous display.